We hear it from clients all the time — on the one hand, they love the soft, flowing look of drapery. On the other hand, they want the functionality and light control of a vertical blind. 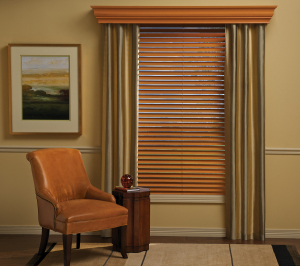 With Luminette® Modern Draperies, you can have both! As your local Hunter Douglas Gallery serving Bloomfield Hills, we’re proud to offer the Luminette Collection. 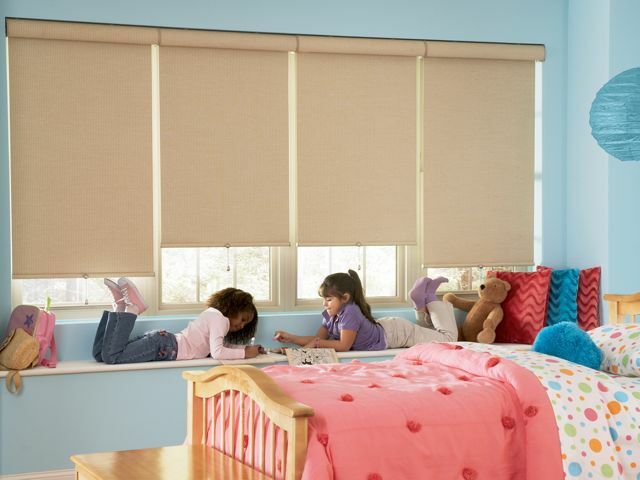 The unique style of Luminette Modern Draperies offers a wide range of light control with sheer fabric to let light in and soft fabric vanes that rotate to keep light out.